Last day to vote in Mixcloud Best-of-2010 – The global community for audio culture. Get your votes in now folks! 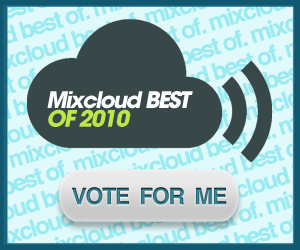 Previous articleBlogAnnouncing Mixcloud's "Best of 2010" - who will top the lists?